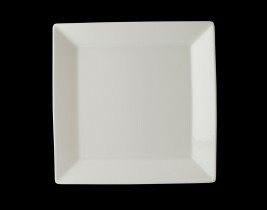 With the heat retention and versatility you are looking for, Steelite International Plate Covers are the perfect solution for keeping foods warm and sanitary during dine in or room service. Manufactured from durable stainless steel, each cover is custom fit to the top and bottom of the plate or bowl for stacking purposes. 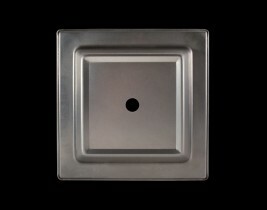 With a polished finish and standard sized finger hole, our plate covers allow for easy lifting every time. Please note Plate Covers are non-returnable.